MyMagicHat, a high-value, supercharged Bangalore-based e-tailer is on the verge of an unprecedented gamble when suddenly, things start going awry. The company unexpectedly runs out of cash and, to make matters worse, a massive data theft follows. A critical funding round is stalled. Is someone trying to kill MyMagicHat? When Inspector Dhruvi Kishore is brought in to investigate, she finds that in the dog-eat-dog world of e-tailing, crime too, is driven by technology. Hidden in the mountains of data and unverified claims lie clues to a massive fraud – one that justifies anything. Even murder. 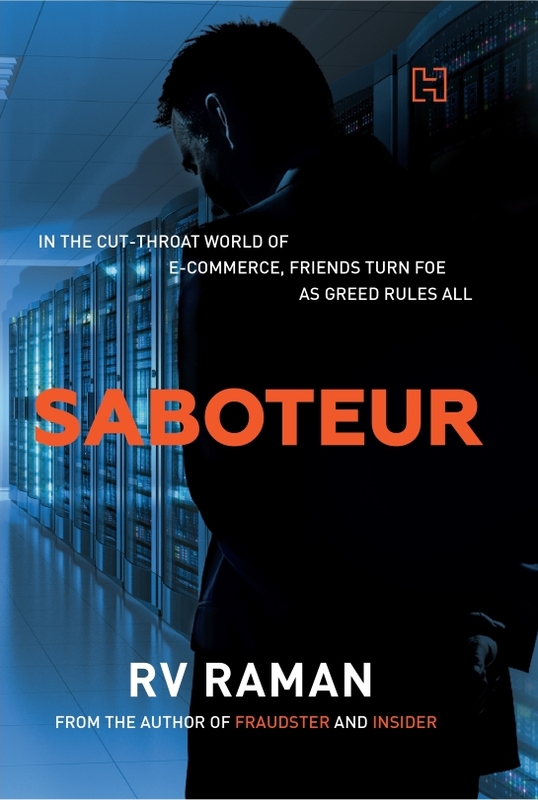 Saboteur is the third novel in RV Raman’s corporate thriller series that explores white-collar crime in India.